We currently have no information about upcoming Italian Job - Film with Orchestra events at Bridgewater Hall, but here is a seating plan used for Italian Job - Film with Orchestra in the past. 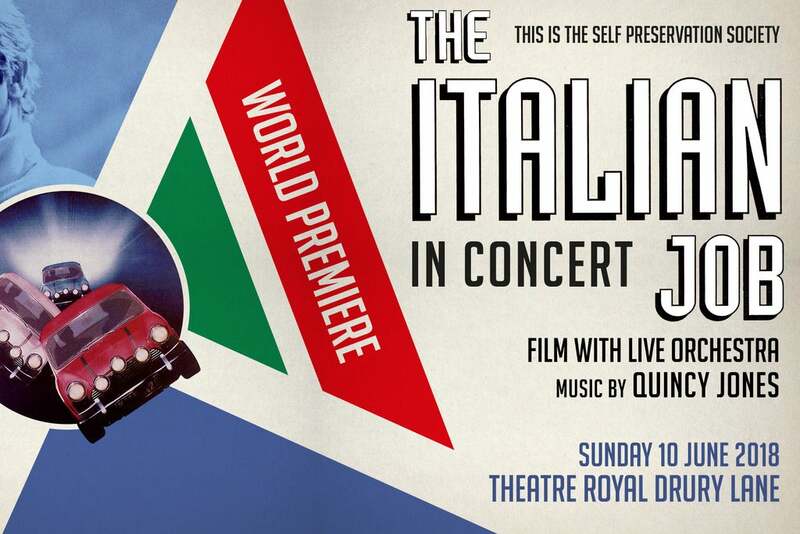 Please check below for Italian Job - Film with Orchestra Tickets. Make sure you get the best view of Italian Job - Film with Orchestra at Bridgewater Hall. Here is the seating layout for Bridgewater Hall. Where are the best seats at Bridgewater Hall? Visitors to SeatingPlan.net haven't yet rated any of the seat blocks at Bridgewater Hall. If you've visited Bridgewater Hall, why not submit a picture of your view and rate it!